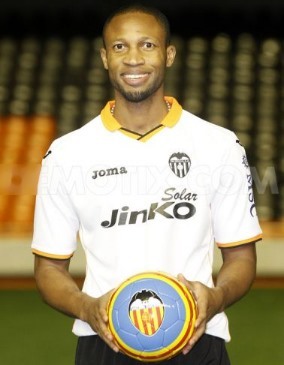 Seydou Keita has rejected Valencia's new one year contract and has decided to continue his football career elsewhere. He joined Valencia CF in the winter transfer market as a free agent and quickly became a first team regular, playing most of the matches in the defensive midfielder position. His time spent in Valencia CF was very short though as he looks to join a new club this summer and Valencia CF would be looking for his replacement, especially since Valencia CF won't be buying Romeu from Chelsea.